The LL.M. (Legum Magister -Master in Laws) in International Business Law deals mainly with practical case studies and certain key subjects, with a pluridisciplinary focus. 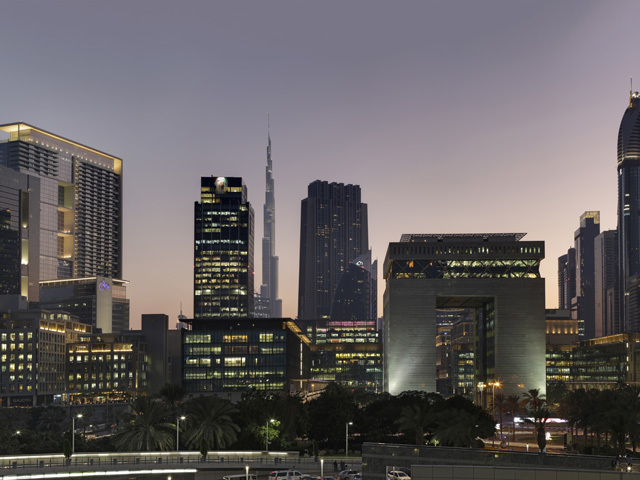 It prepares students and professionals for operations such as large acquisitions or market transactions, cross border mergers, complex financing, restructuring, LBOs, financial engineering, and industrial projects. These are interesting operations, offering difficulties that often lead to innovative solution seeking. It is particularly educational to study them and analyse the legal, financial or accounting issues raised. 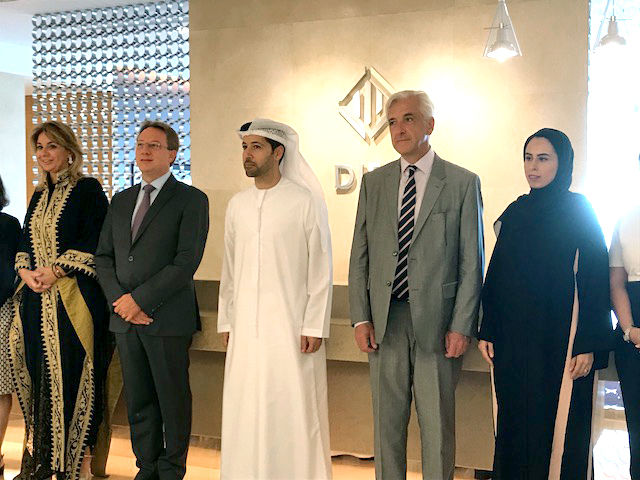 Thus, contracts, guarantees, financing and international trade litigation, among other basic subjects, can be studied from different angles. 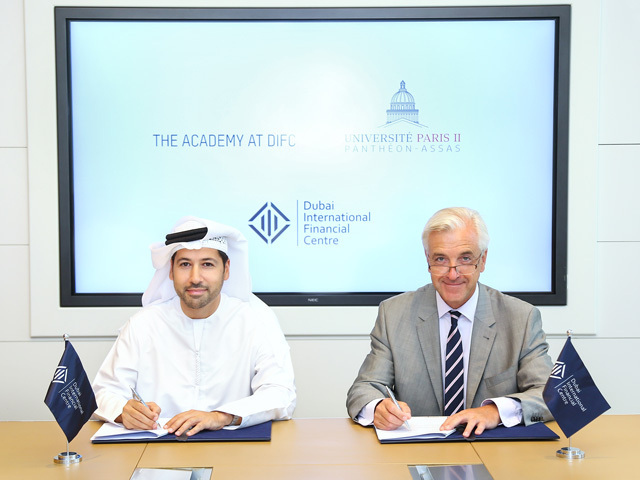 More information: DIFC and University of Paris II Launch Joint Business and Law Degree.